Testing to determine the best parachute design for the European Space Agency’s future Mars missions concluded last month after seven years, with a number of key findings that will shape how probes and spacecraft descend to the red planet’s surface. Mars has a thin but substantial atmosphere, which means heat shields must be used to protect spacecraft, while parachutes are used to slow down and stabilize their descent. Up until now single parachutes have been employed for Mars missions, but European Space Agency (ESA) engineers now plan to use a double parachute system for future missions, to deliver greater payloads and give more control over trajectory. The double parachute systems will deploy a smaller, supersonic parachute for initial deceleration, supplemented by a larger, subsonic parachute for the descent phase. 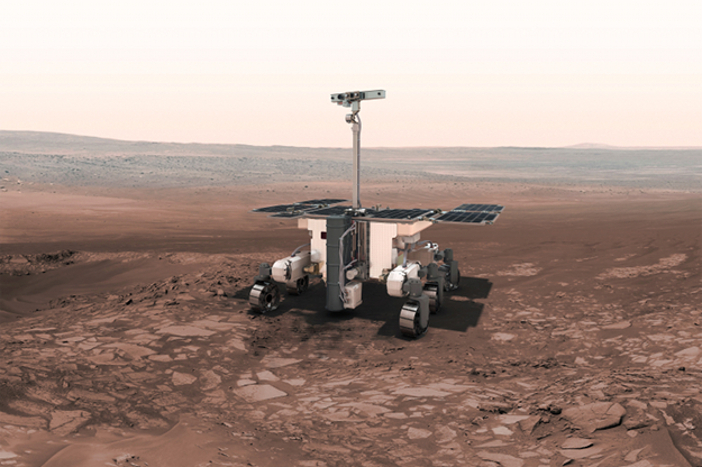 The two-parachute system will be used first on the ExoMars 2020 mission, which will deliver a European ExoMars rover and a Russian surface platform to the surface of Mars. UK-based Vorticity has been testing a range of subsonic parachute shapes for Mars missions with support from then ESA’s Technology Development Element. 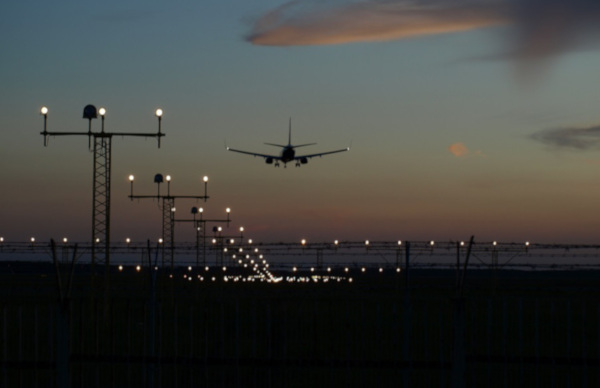 Vorticity offers aerospace engineering consultancy and space systems development, and specialises in entry, descent and landing systems for space and terrestrial vehicles. John Underwood, principal engineer at Vorticity said, “The choice of a ringslot parachute for ExoMars 2020 was influenced by the early results of this program. We also investigated novel parachute designs which could offer better performance for future missions. “The tests have left some outstanding questions to be addressed by future research. For example, the performance of gliding parachutes such as those proposed for the Space Rider program. The seven-year parachute project featured a comprehensive testing program. Engineers used drones, a helicopter, low- and high-altitude balloons as well as the 9m (30ft) wind tunnel at the National Research Council of Canada, plus a smaller 2 x 3m (7 x 10ft) wind tunnel at the same site – in combination with high-fidelity software simulations. 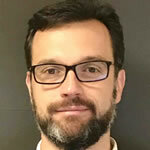 Luca Ferracina, consulting engineer for the ESA said, “This was a very challenging project involving many tests at different facilities. Computational Fluid Dynamics and Fluid-Structure Interaction (CFD/FSI) techniques were used to rebuild a number of the tests and to extrapolate the tests to untestable conditions. The results demonstrated the ability to model parachute performance throughout a wide range of operating conditions. Parachute inflation was modelled successfully and a number of new techniques for parachute testing were investigated, such as particle image velocimetry and pressure sensitive paint methods. When combined, these varied methods allowed inflation profiles and extensive aerodynamic databases to be produced successfully for a wide range of subsonic parachutes. In addition, significant practical experience was gained in conducting a complete range of parachute tests, which will be used to inform future work. Two types of tests were performed in the wind tunnels in Ottawa: inflation tests where the test parachute was deployed using a drogue and allowed to fly unconstrained while the drag coefficient was determined; and coefficient measurement tests where the parachute was constrained at both the line confluence and vent, while being forced to fly at angles of attack between angles up to ±45° depending on the parachute type. Seven types of model parachute were flown in this test series: two types of disk-gap band (DGB), two types of cruciform, two novel designs and a tri-conical. All had a nominal diameter of between 1.5 and 2.5m (5 to 8ft). The results from the two-test series allowed the inflation characteristics and aerodynamic coefficients of the parachute types to be characterised accurately in controlled conditions. 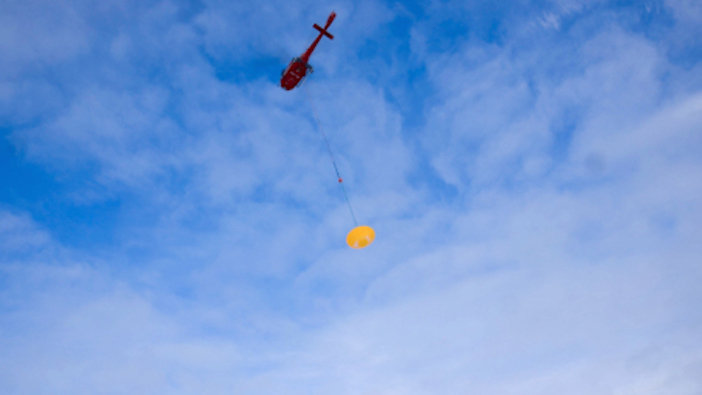 The high altitude drop tests were performed over the SSC test range in northern Sweden during April 2018 using the same model parachutes. In this case, the parachutes were encapsulated in autonomous test vehicles which were lofted to an altitude in excess of 28km (17 miles) under helium balloons. Once over the test range, the vehicles released themselves from the balloons and accelerated downwards under gravity. On reaching approximately Mach 0.8, a spring drogue was deployed which then extracted the test parachute. The deployment and inflation were recorded using high-speed video and the whole descent using normal speed video. The vehicle motion was recorded using accelerometers, rate gyros and GPS. The tests enabled the measurement of the inflation profile under high subsonic conditions, the drag coefficient variation with Mach number and the stability of the system at varying atmospheric density. The low altitude drop tests were performed in the UK with a Mars-size parachute 8m (26ft) in diameter and a 150kg (330 lbs) test vehicle. These were dropped from an altitude of less than 1km (0.6 miles) using a helicopter. The test vehicle was designed to be easily refurbishable and carried a full sensor suite, as for the high altitude drop tests. A programmer chute was deployed from the test vehicle by static line on release from the helicopter. This controlled the vehicle as it accelerated towards terminal velocity. Once the test condition was reached, the programmer was released, thus deploying the test parachute. Tests were performed with two types of parachute. In addition to the main test campaigns, two novel techniques for parachute investigation were deployed and developed – Particle Image Velocimetry (PIV) and Pressure Sensitive Paint (PSP). PIV allows the flow velocity around an object in a wind tunnel to be measured by seeding the flow with fine droplets of fluid, in this case olive oil was used, and then taking pairs of images a short period apart. These are then analysed to determine the motion of droplets between frames and thus the flow velocity. 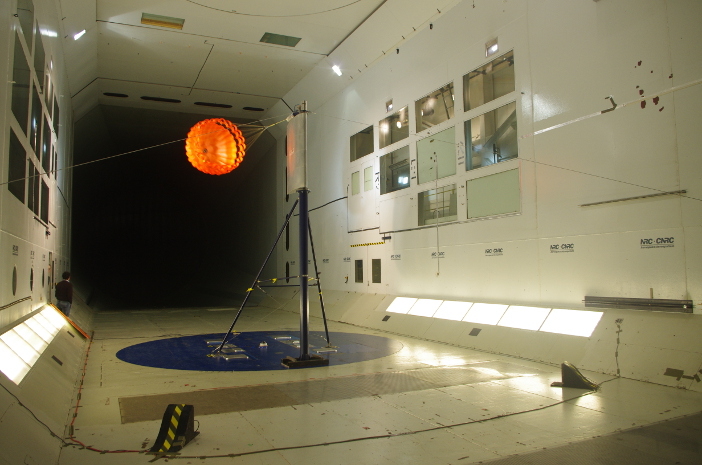 A 0.75m DGB parachute was tested in the NRC 2×3m wind tunnel in Ottawa. The results compared favourably with the results of the CFD/FSI analysis of the same configuration. PSP is used to determine the surface pressure on objects in wind tunnels, but has not yet been used for flexible structures such as parachutes because of the flexibility requirements for the paint and the low dynamic pressure at which tests with fabrics must take place. Progress was made in formulating paints which were capable of being coated onto fabrics and working at the required dynamic pressure. However, insufficient signal to noise ratio was achieved to allow progress to a wind tunnel test of a full parachute. A total of thirteen tests were reconstructed using the CFD/FSI technique. These included wind tunnel tests in the subsonic and supersonic regimes, parachute inflation, PIV tests and free-flight tests. In each case, the motion of the parachute was replicated accurately and the measured force coefficients compared favourably with those measured in the corresponding tests. The flow velocity around the parachute matched the observations from the PIV test accurately. This demonstrated the utility of CFD/FSI to help understand the phenomena observed in tests and to extrapolate test results to untestable conditions. As a result of this program knowledge about subsonic parachutes has been significantly enhanced and a number of test techniques for developing parachutes for space use have been developed. CFD / FSI has also been demonstrated as a valuable analysis tool for the field. Underwood from Vorticity Systems said, “This program has generated a huge quantity of data which allows us to quantify the performance of many parachute types which have been chosen for past or future missions. 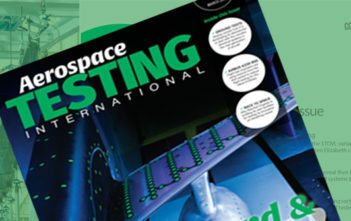 We have also developed new test techniques which can be used in the future in the development of parachute systems for both terrestrial and space uses. But the real proof of the ESA’s next generation of parachutes remains the 2020 Exomars mission. 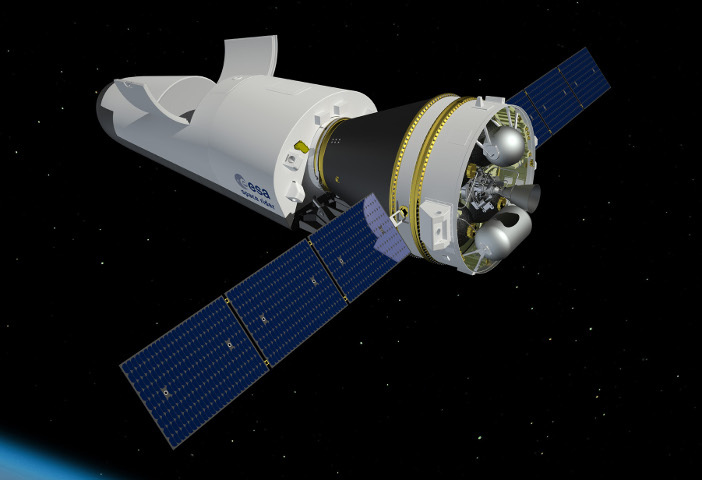 When it reaches Mars in April 2021, the 3.8m-wide (12.5ft) entry module will enter the Martian atmosphere and be slowed by the aeroshell’s heatshields. The first pilot parachute will then be deployed followed by the first main stage parachute. This measures 15m (50ft) in diameter, has a disc-gap band design and will open while the module is still travelling at supersonic speed. The main parachute will be jettisoned before the second pilot chute and second stage main parachute is deployed at subsonic speeds. The second stage main parachute has a ring-slot design and is 35m (115ft) in diameter, the largest to ever fly on Mars. If everything goes to plan and several years of parachute testing have been done to ensure it does, the ExoMars rover and Russian Surface Platform should then be able to get to work.